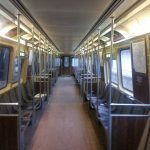 On December 26th the Boston Herald reported on new emails released by T officials regarding private contractor, Keolis’ mishandling of an investigation into a train car that broke free from a train in motion in September of this year. According to T officials, this mishandling greatly limited the ability of investigators to accurately determine the actual cause of the derailment. 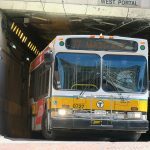 Aside from criticism from T leadership, an official from the Federal Railroad Administration emailed Keolis CEO, David Scorey, two days after the incident, stating that the agency planned to penalize the contractor for moving defective equipment related to the incident before officials were able to inspect it.